your inner knitter. While charming sweaters are the focal point of the book of knitting patterns, there are also patterns for carry bags for small dogs, pillows, leashes, collars, and even a pair of leggings for the owner. Imagine how cool it will be when your darling diva dog is admired for having a fashion-forward sense and you get to claim credit for knitting the creation. 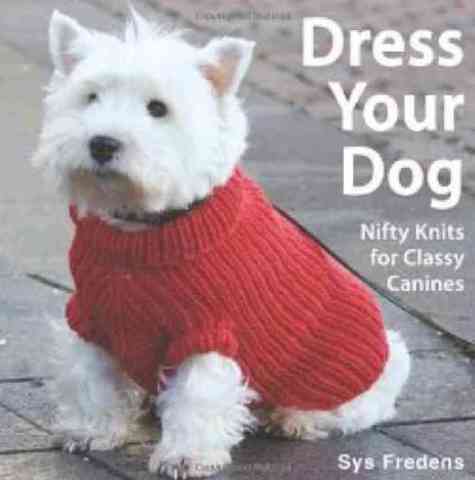 For more information or to order Dress Your Dog: Nifty Knits for Classy Canines, click here.